Located along the shores of Lake Havasu, and the West coast of Arizona, Havasu Riviera encompasses everything desirable in Lake Havasu – the desert, the lake, the beauty, and the lifestyle that is Lake Havasu City. 1. 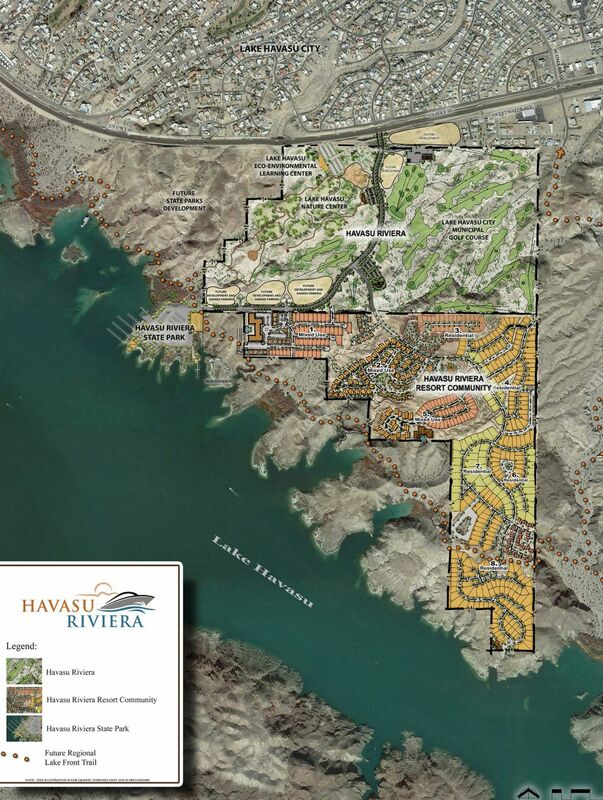 Havasu Riviera Resort Community (Komick Development), a 250-acre master planned community that meanders for two miles along the shore of Lake Havasu will offer spectacular waterfront living including townhomes, condominiums, and single family homes as well as a resort hotel. 2. 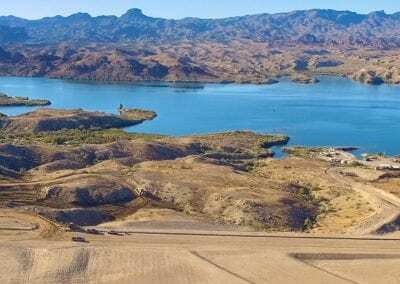 Havasu Riviera Arizona State Park (Arizona State Parks & Komick Enterprises, Inc.), will feature a public boat launch ramp, wet slip marina, dry boat storage facility, waterfront restaurant and bar, parking and other recreational amenities for residents and visitors of the area. 3. Havasu Riviera (Lake Havasu City), adjacent to Hwy 95 and terraced above Lake Havasu, will include new roadways and multi-use paths as well as an eco-educational center, desert botanical garden, public parks, trails and pathways, convention center site and future golf course. Havasu Riviera Resort Community & Havasu Riviera State Park - May 15th, 2018 from Desert Land Group on Vimeo.